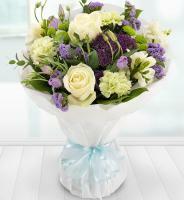 Send flowers to Azerbaijan with our International online flower shop on www.mondialflowers.com! Your satisfaction is our primary concern. 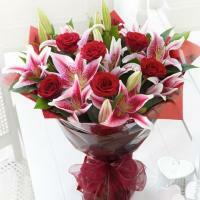 Mondial Flowers is a leading online Azerbaijan florist for internet flowers in Azerbaijan. 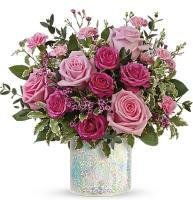 Flowers found online can be delivered worldwide! 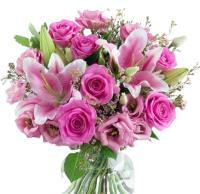 We do not only provide same day flower delivery in Azerbaijan, but international flower delivery as well. 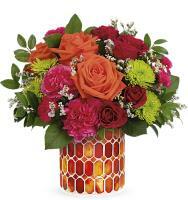 We have been experts in flower delivery in Azerbaijan for many years, and we are dedicated to delivering flowers with care. 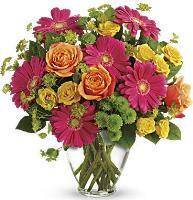 We can handle both local and international flower deliveries. 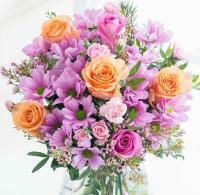 Send flowers to Azerbaijan today! We are committed to customer satisfaction and we ensure the best service and experience possible by florists in Azerbaijan. We understand the importance of getting your Azerbaijan flowers delivered on time, especially when you are sending flowers from abroad. 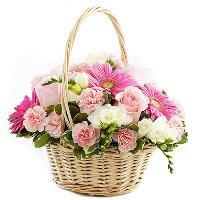 We offer an efficient and friendly flower delivery service network to Azerbaijan, covering most of the country. 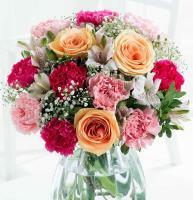 Choose and buy your gift of flowers online and let us deliver to any address in Azerbaijan. 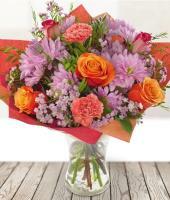 Deliver your flowers to Azerbaijan! Selected florists in Azerbaijan will use only freshly-cut premium quality flowers and blooms from the wide choice of flowers available in Azerbaijan, so the flowers you send will be received at their best. You don't have to worry about local floral preferences in Azerbaijan as only appropriate colours and flower arrangement styles suitable for the occasion you are sending flowers to Azerbaijan for. Flower bouquets, hand-tied flowers, flower arrangements, basket arrangements and plants, all available for flower delivery to Azerbaijan! 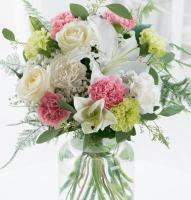 Every floral item is hand-arranged and will be hand-delivered by local Azerbaijan florists! All our florists within our network are passionate about flowers in Azerbaijan and getting your flower gifts delivered right on time. 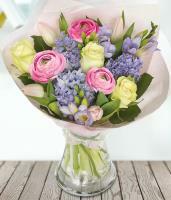 Each flower bouquet is individually created, designed specifically for each customer. 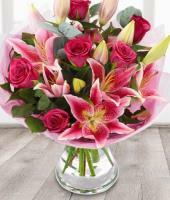 So whether it's a birthday, anniversary, new baby or want to express your sympathy, say thank you, congratulations or get well soon, you can be sure that Mondial Flowers employs only professionals - send flowers to Azerbaijan with confidence. 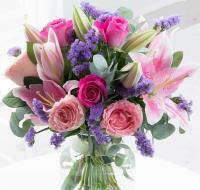 Florists in Azerbaijan who go the extra mile with your order - send flowers online to Azerbaijan. 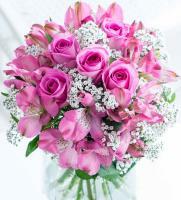 The nearest Azerbaijan florist is more than willing to take care of your flower order whenever you want to send flowers to Azerbaijan. 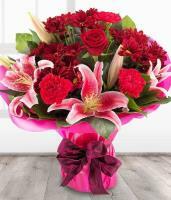 The Azerbaijan flower order you place at our online flower shop will be prepared by our partner Azerbaijan florists nearest to the recipient of your gift, whether your flower order is local or international. 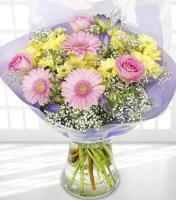 This ensures that your flowers or plant arrangement are always delivered promptly and in perfect condition. 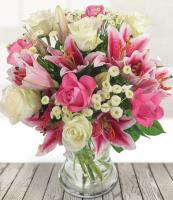 Azerbaijan flower deliveries are effected by professional florists in Azerbaijan who are carefully selected to ensure the highest standards of service, no matter where in Azerbaijan you send flowers to.